The conference will take place at the "Pôle juridique et judiciaire" located Place Pey Perland in the center of the city. 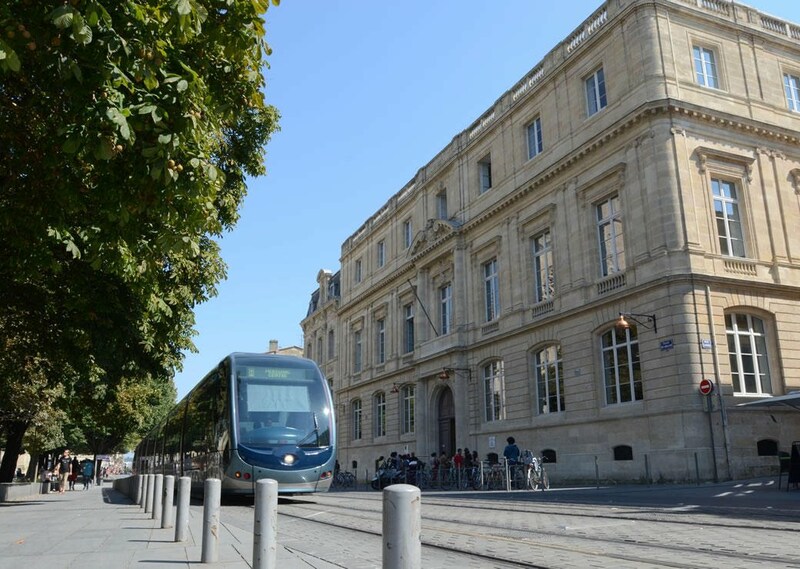 Tram line C to Porte de Bourgogne and change to line A to Hotel de Ville. Bordeaux is a popular destination, and the rooms will go quickly.